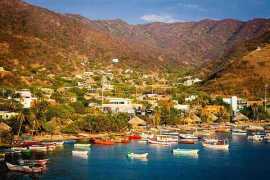 Our selection of tours from the village of Taganga. Treks, diving, local beaches, and places to relax. Tours: From Taganga Village There are no products in this category. Mountain biking tours in and around Taganga, explore the village and the surrounding hills with our mountain bike tours for all abilities.